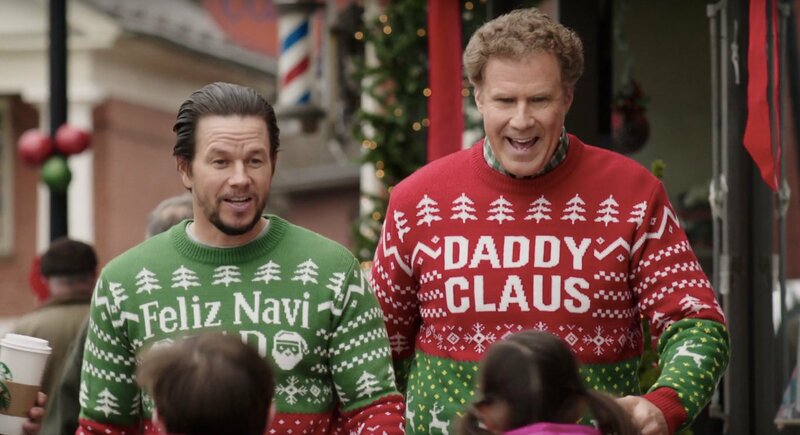 A year on from his directorial return, some smart aleck in Hollywood thought it sensible to cast Gibson in a broad family friendly Christmas comedy alongside treasure Jon Lithgow, perennial man child Will Ferrell and the steadily careening Mark Wahlberg. A sequel to the limp Daddy’s Home, Daddy’s Home 2 finds the returning Ferrell and Wahlberg finding comfort in each other’s existence. As Christmas comes about, their fathers – Jon Lithgow to Ferrell and (anti-Semite) Gibson to Wahlberg – disrupt their haven and re-spark the war. It’s by the numbers, insipid and about as limp as latter day Ferrell gets. His man-child shtick, once funny, now plays like Peter Pan all grown up trying desperately to remind the Lost Boys that he was once youthful. Wahlberg looks tired and slightly swollen, as if returning from the gym after a weigh fell on his shin. Lithgow however is an ever-sparkling presence, a treasure buried deep within an overflowing silo. The stunt casting of Gibson, and it can only be stunt casting, is a risk that plays like a joke from 30 Rock. His “Kurt,” an old-soul with a deep running homophobia isn’t funny- be it for a singular moment concerning a thermostat. In casting (racist) Gibson, we err ever closer to wiping his abuse away. It’s a struggle to discuss Daddy’s Home 2 as anything more than a series of lame, limp vignettes connected only by a vaguely functioning plot that play fast and loose with sense and the need for a sensical narrative. Jokes once more are rooted deep in gross gay panic and the sort of slapstick your two year child would smirk at. And that misogyny, the vulgar homophobia, the tasteless conservative overtones stinks up the place and there’s no attempt at covering it up. This is the sort of film that is increasingly prevalent, born out of laziness and the need to appease an audience who should not be appeased. 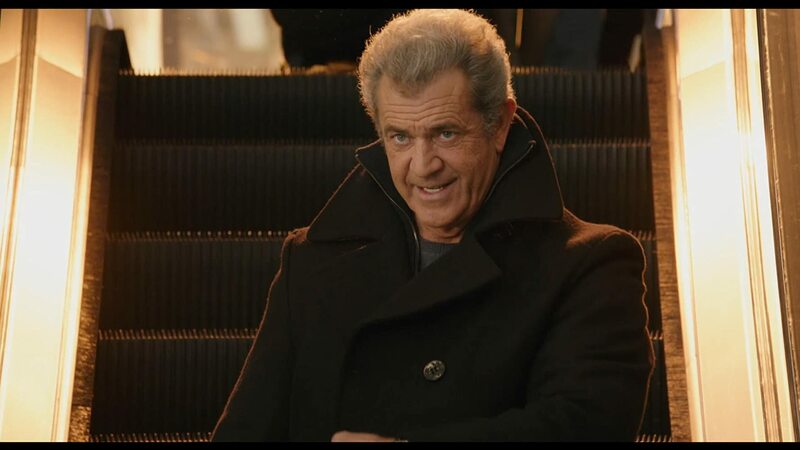 Daddy’s Home 2 is unrepentant in its brash nastiness and swaggers proudly with Gibson as its lead. It’s taken only eight years to get to this point, allow common sense to prevail.